Fabric Tuesday! Sorry for our inconsistencies this summer with our posts. We are busy ladies! Its late, here are a few from a couple weeks ago. This is amazing! 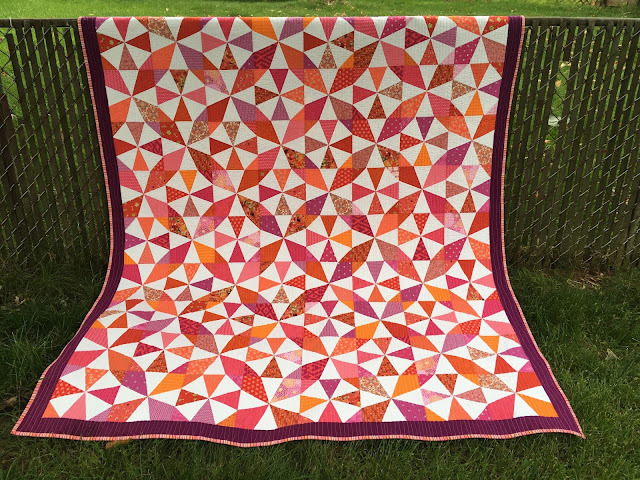 A Queens Necklace quilt from Sew Preeti Quilts. So eye catching! Nautical quilt pattern from Busy Hands Quilts. This looks like a fun one! Just stunning! I love this! Topassi from Pomada. I hope you're enjoying your summer even without sewing (or sewing you can share)! 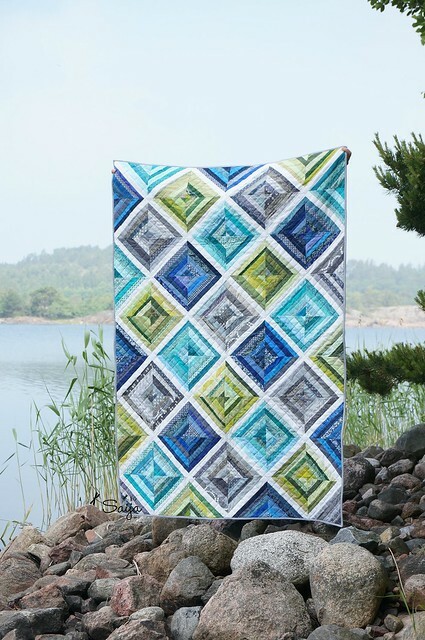 Thank you for featuring my free quilt pattern, Nautical News! Beautiful Quilts! AMAZING patterns! I am teaching my self how to quilt. I love it! And hope to make a quilt that is breath taking to look at, someday. Awesome Fantastic work ladies. In my opinion, you should definitely read this if you want to get a high grade for your definition essay. I know it from my own college experience. Fabric Tuesday!!! Link your projects! Little Ruby Quilt along finish!